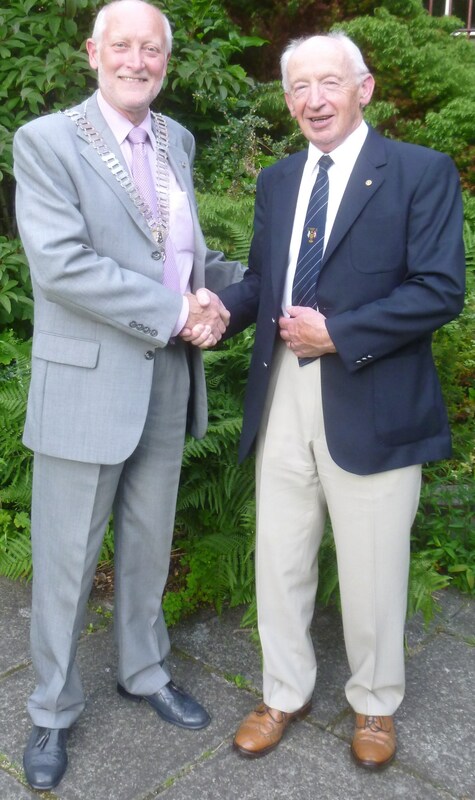 Douglas Haddow, last year’s Rotarian of the year, has been elected to the President of Ayr Rotary. He said it was a great honour to lead the club for the forthcoming year and follow in the footsteps of many distinguished past Presidents who have demonstrated excellent community spirit. Douglas added it is his aim to continue supporting local and international good causes through the fund raising efforts of the 46 members and looks forward to welcoming new members, of any gender or business discipline to this exciting and active club. 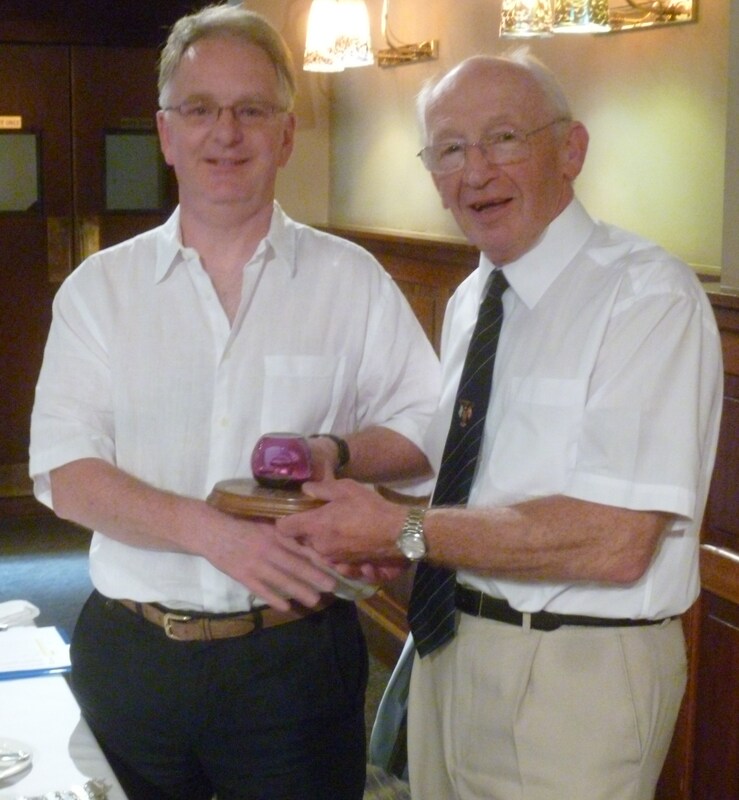 Secretary Craig Wilson receives Rotarian of the Year award from outgoing President Neil Beattie. As outgoing President of Ayr Rotary, Neil Beattie’s final act was to awarded Rotarian of the Year to current Club secretary, Craig Wilson for his outstanding commitment to the Club and its activities.